Whether you need something quick and convenient or if you have the time to dine and enjoy your meal, we have a variety of options available to you. 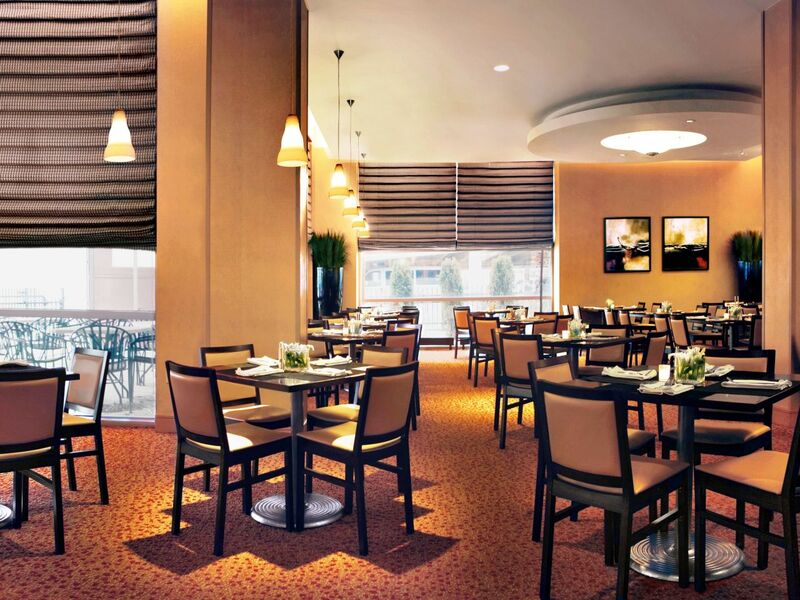 Join us for breakfast, lunch and dinner in our restaurant. 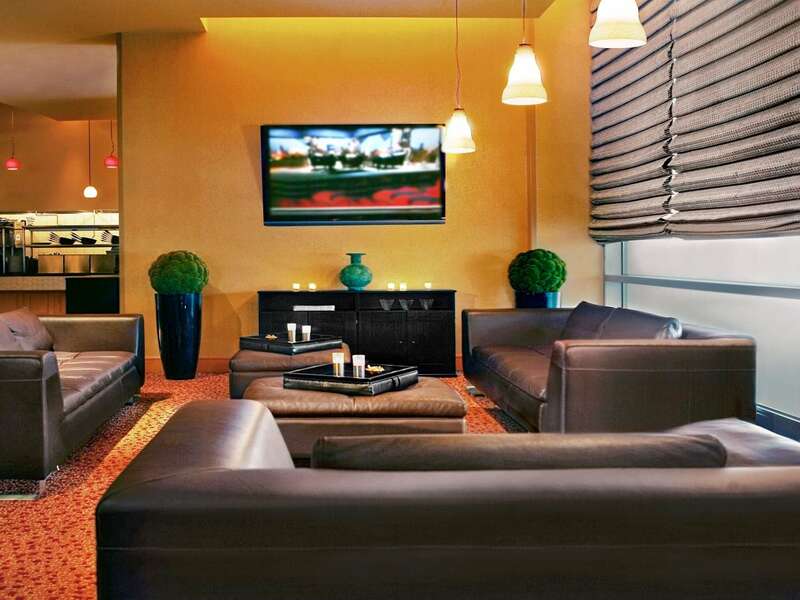 Experience this contemporary and comfortable setting and enjoy our full menu. 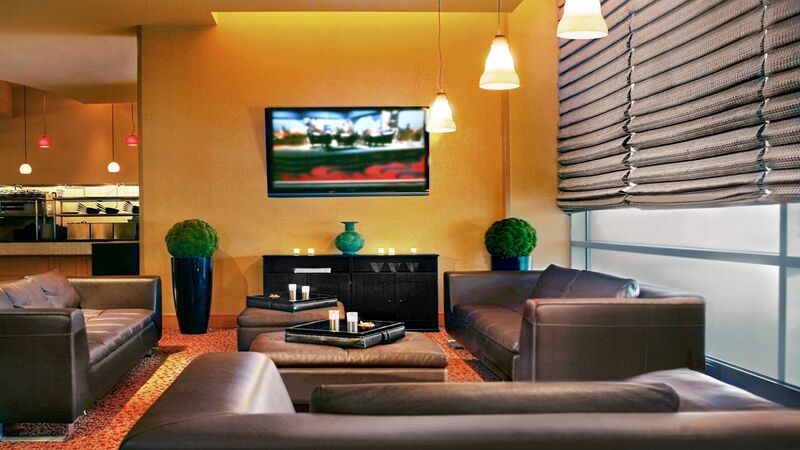 Networks Lounge, located within the Hyatt Rosemont, serves a wide selection of fine spirits, wines and beers. 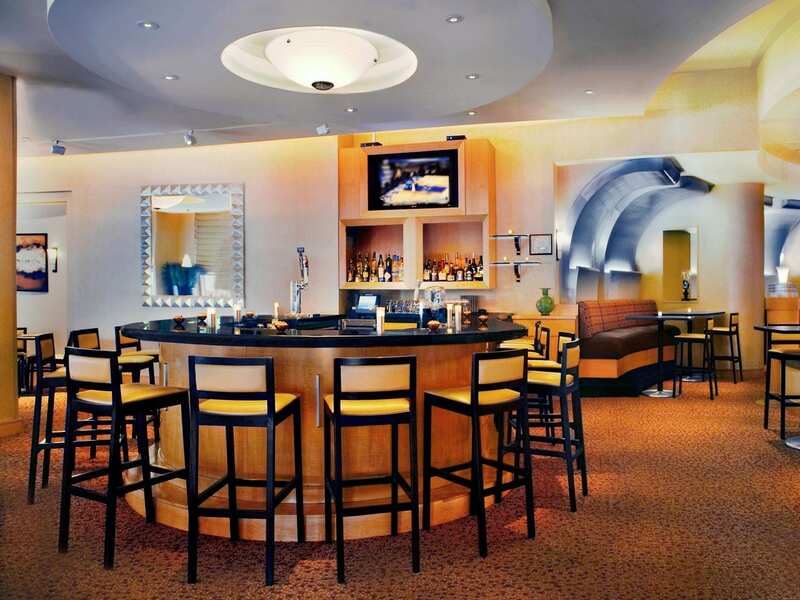 Enjoy your favorite beverage and catch your favorite sporting event at our bar, the perfect place to enjoy suburban Chicago nightlife. Full menu selections are available. 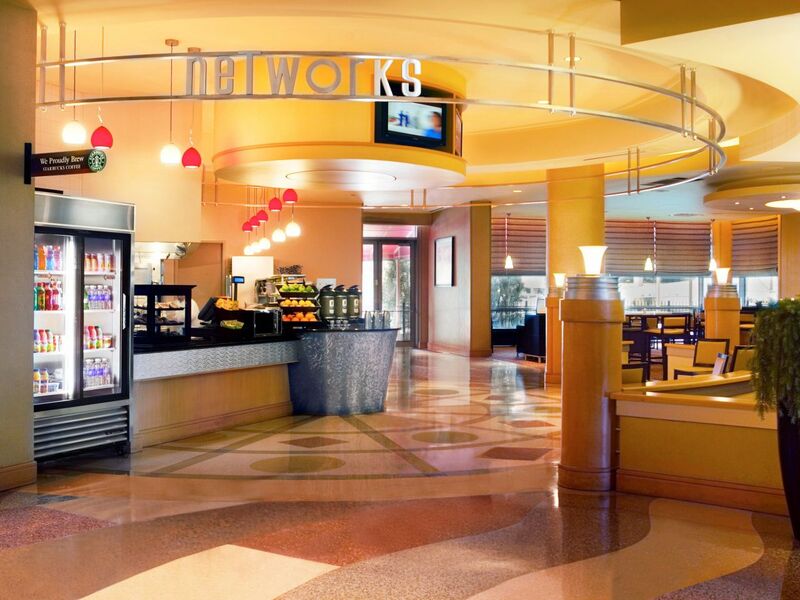 Enjoy fine outdoor dining on the Networks Patio at Hyatt Rosemont. Beautiful outdoor dining and a summer inspired menu, Networks is a great place to enjoy the weather for lunch or after work. Evening: 4:00 p.m. - 8:00 p.m.
We offer a variety of specialty coffee drinks, using fresh brewed Starbucks Coffee, as well as Pepsi products, and quick and easy snacks. We have pre-made salads and sandwiches made fresh daily for when you need to get in and get out quickly. We also offer the flexibility to order any item off of our menu to go. To have your order ready when you arrive, call us at the number to the right.